Smart CCTV Systems In Manchester, London & UK Wide. Surveillance camera systems are a great way to provide security for your home or workplace. As well as providing you with video footage of any events which occur, they also act as a visible deterrent to potential criminals. Cameras with Infra-red technology built in for night footage can also be supplied. 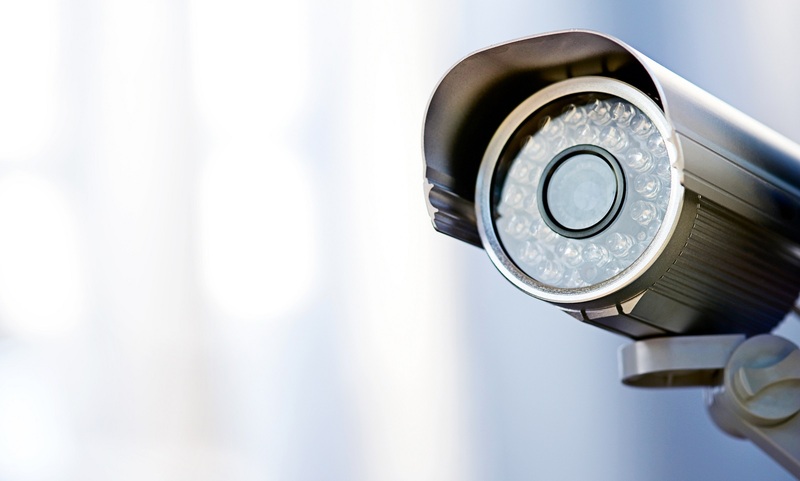 There are many different types of Smart CCTV systems available to our Manchester and UK wide clients, covering a range of budgets, so please get in touch with us to discuss the options that suits you best. Smarthouse works closely with Local Alarm Companies to install an alarm system into your home that best suits your own individual needs. These can also be integrated into some of the audio visual, home automation and control systems that we offer. 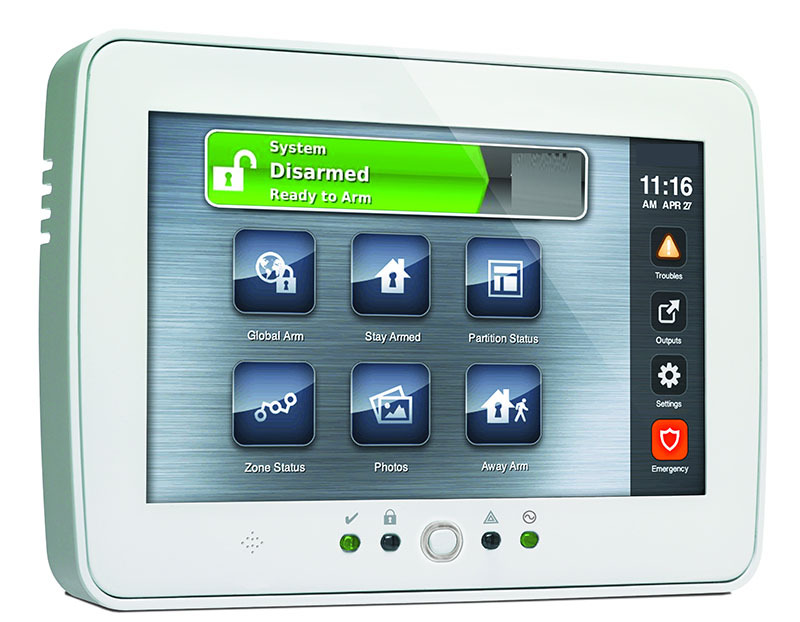 Our Smart Alarm Systems in Manchester are packed with the latest features and can be integrated into any type of property. 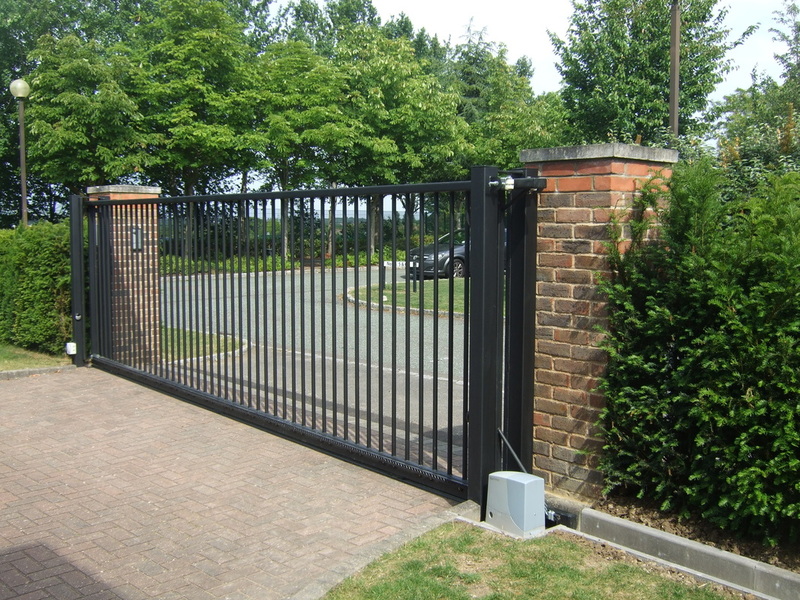 If you would like your gates to be electrically operated, then our electric gates installers in Manchester can arrange this, insuring that opening and closing your gates is a breeze; open them with a fob, your mobile phone or even with the use of timers. We can also add a Gate Entry system which includes a CCTV camera, so that you can see who wishes to gain access to your property, from the comfort of your own home, before letting them enter. As well as installing Electric Gates for homes across Manchester, a range of alternative access control packages are available, so please contact us for more details. Please note that as well as installing our smart CCTV systems, smart alarm systems and electric gates in Manchester and London areas, we also frequently operate in Alderley Edge, Hale, Knutsford, Prestbury and Wilmslow. Also feel free to contact us if you are based outside any of these areas and we will be glad to help.